We all know about the man-made attractions of the Grand Strand, like Broadway at the Beach, the Boardwalk and Barefoot Landing, and we all know that those are great places to have fun. But, did you know that there are plenty of pristine and unspoiled areas to enjoy all the natural beauty of the South Carolina coast? Here are a few great suggestions to relax and take in the picturesque scenes this remarkable area has to offer. Myrtle Beach State Park: Located just off the shoreline in southern Myrtle Beach, the lush forests of the Myrtle Beach State Park provide a great retreat from the bustling tourist areas. 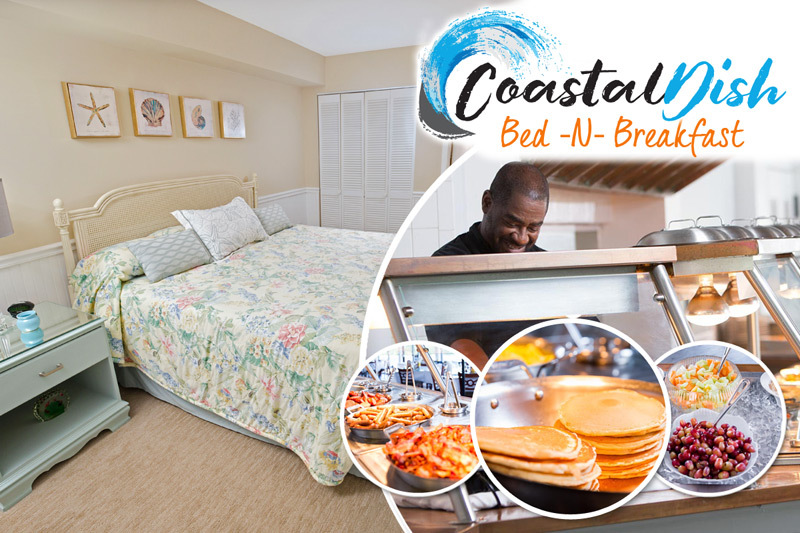 Featuring quiet nature trails, educational seminars and great fishing from the Myrtle Beach pier, there is plenty to keep visitors occupied. Campsites are available, as well as six rental cabins. For more information, call them at 843-238-5325 or visit their website. Huntington Beach State Park: The Murrells Inlet location of Huntington Beach State Park encompasses lowcountry greenery and wildlife with magnificent landmarks like Atalaya, the breathtaking home of Archer and Anna Hyatt Huntington, original owners and curators of the park. Local wildlife such as alligators, egrets and loggerhead turtles are prominent, and the park offers great opportunities for surf fishing. They can be contacted at 843-237-4440 and more information is available on their website. Brookgreen Gardens: Another legacy of the Huntingtons, Brookgreen Gardens is a beloved treasure of the Grand Strand. Known for its remarkable statue and sculpture collection and gorgeous botanical gardens, Brookgreen Gardens also offers extensive seminars in the fields of sculpture, horticulture and history. For more information, call 843-235-6000 or visit their website.